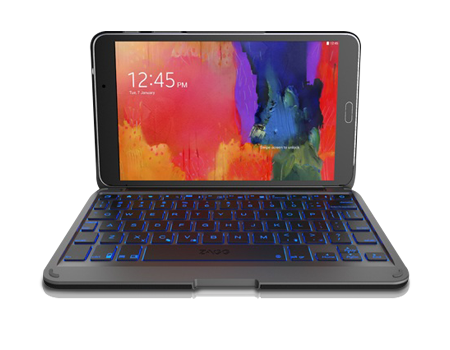 More typing space, flexibility, and battery power make the Folio your must-have keyboard companion. *Based on regular use of 1.5 hours per day. Using the backlit feature will impact battery life and may require more frequent charging.